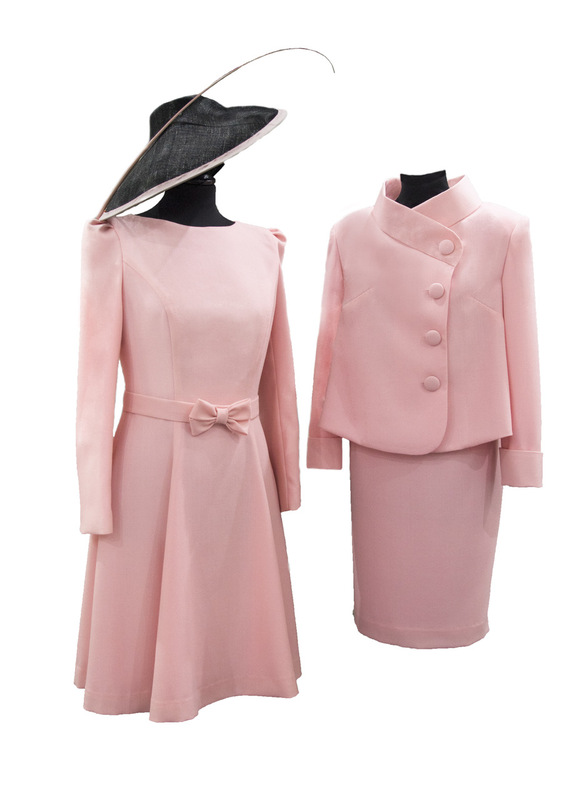 Bespoke outfits made to your measurements to suit your occasion. Tailored suits, beautiful dresses, bridal gowns, shearling coats and gilets, hats, handbags and shoes. To book a no-obligations, free of charge consultation call 01522 529199. We will also have ready-made items available to buy from our website soon.